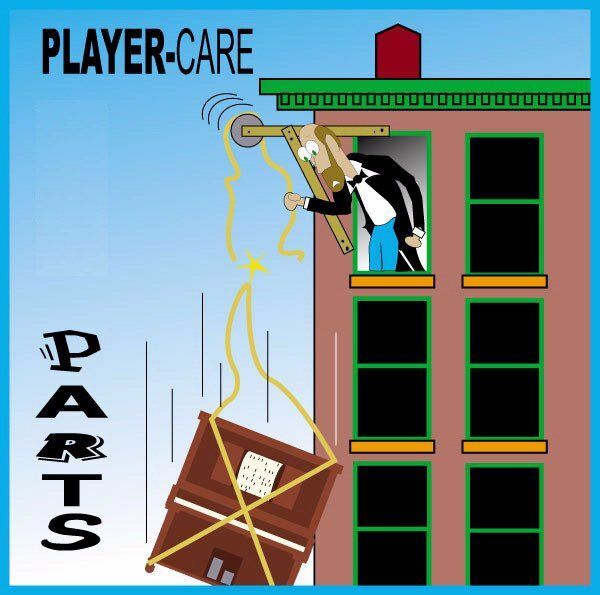 Player-Care is in no way liable for any of the listings on the Used Parts page. If you feel you've been purposely misled or cheated, I'd like to know. That way I can remove a listing or post a warning. However, I will NOT get in the middle of any deal you have made with another individual. BUYER OR SELLER BEWARE!! To find a particular part, use your browser's Edit/Find feature or scroll through the page. 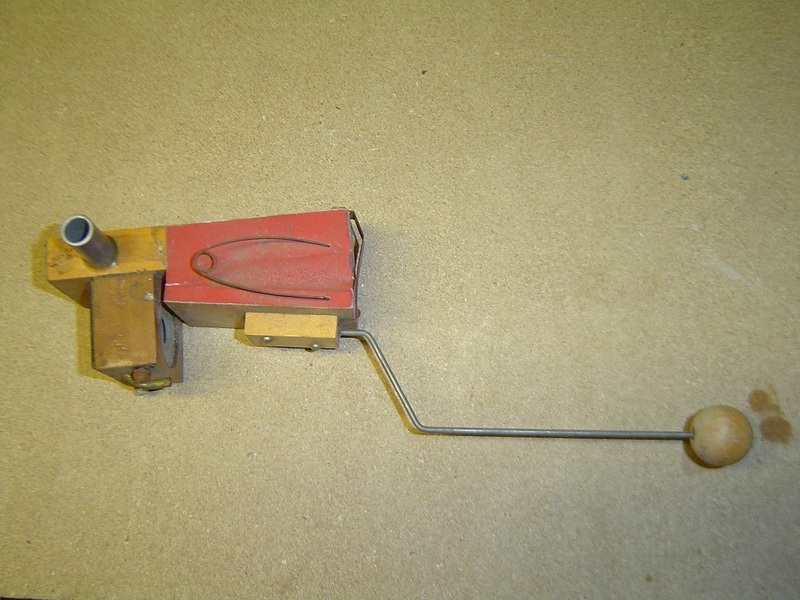 comments: Standard Pneumatic Co Tracker system. Unrestored. Complete. I have three or more to pick from . $10 each, plus shipping. Email me for more photos and total cost. 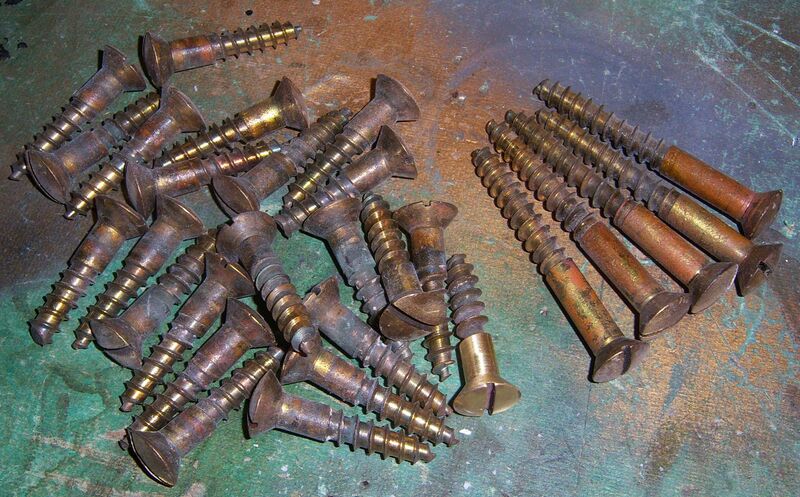 comments: Solid Brass #20 Oval Head Wood Screws. 1-1/2" for $3.50 each. 2-1/2" for $5.00 each. Minimum shipping via USPS Priority Small Flat Rate Box within the US, $7.85. These are the screws that hold the pin block to the plate in a 5' 2-1/2", 1917 Aeolian grand piano w/Duo-Art reproducing player mechanism. Many other parts from this piano are available. Contact seller for details. comments: I am selling the following parts from a 1922 Franklin Ampico: pump and electric motor, valve stack, pneumatic stack, roll drawer and all contents, various expression pneumatics and supply hose fittings, misc hangers and fasteners and 19 rolls. comments: I am wanting to sell the Lester system, noted above. The system is packed separately: drawer, stack and the remainder of the system (in one box). Before it was packed, it was completely restored a number of years ago. I do not contemplate shipping, therefore, I would sell only from my home from a suburb of St Louis, so the appeal might be limited. 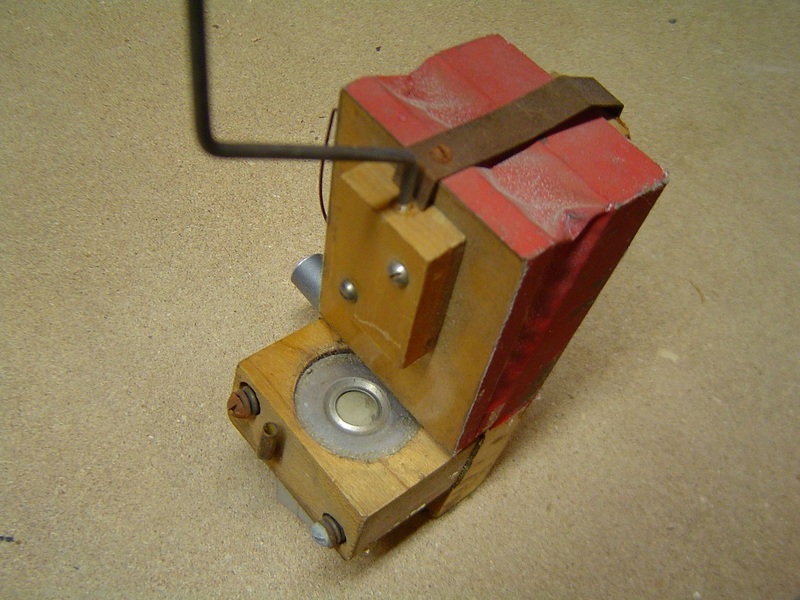 One of the better sources of used parts is the Mechanical Music Digest On a regular basis, members post items that they have for sale or that they are giving away. Such items are listed in the Archives as "FS". Also, check out the PianoWorld website. To qualify as a "missing part", the part must have already been removed from the piano. 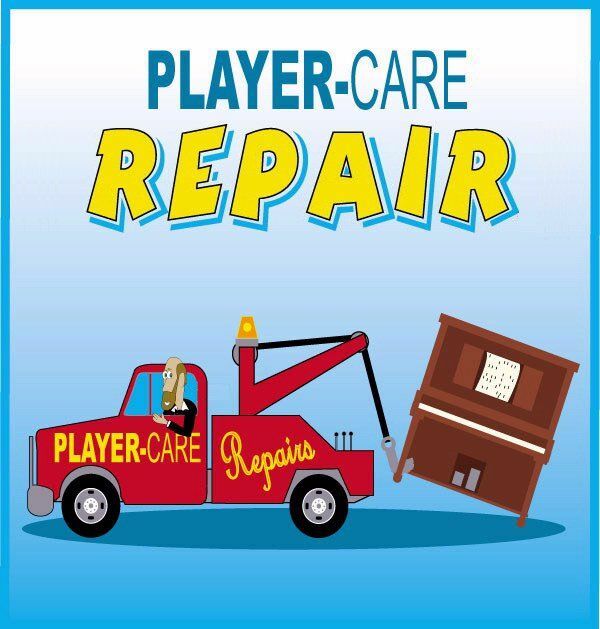 We will not accept listings for things like 'mostly intact player piano, parts available' or 'free player: for parts'. 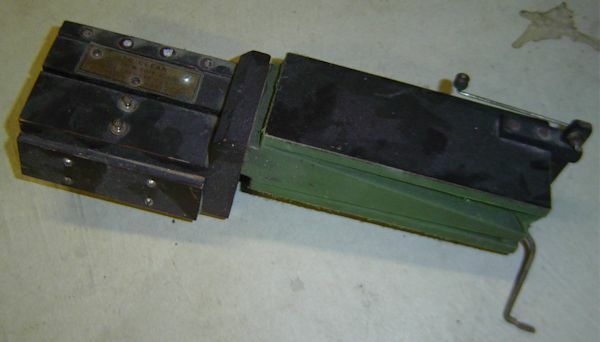 This listing is for parts that are basically intact and in need of restoration. "New Parts" do not qualify as 'missing parts'. If you have a new part that you'd like to sell, contact John Tuttle. This page was last revised on December 23, 2018 by John A. Tuttle.